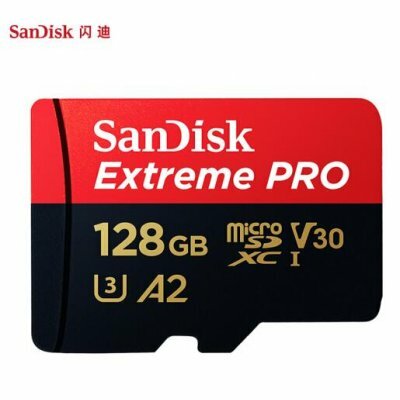 Successfully Added SanDisk Memory Card Extreme Pro SDHC/SDXC TF Card 128GB Class10 C10 U3 V30 UHS-I 4K for Camera SDXXG to your Shopping Cart. Up to 95 MB/s read speed, up to 90 MB/s write speed. Class 10 performance for full HD Video. Built-in write-protect switch prevents accidental data loss. Waterproof, temperature proof, X-ray proof, magnet proof & Shockproof. This most powerful and highest capacity SD UHS-I memory card delivers maximum speed for performance, reliability, and uncompromising image and 4K UHD video quality from your DSLR, advanced digital or HD video camera. Transfer speeds up to 95 MB/s, move your data fast for efficient post-production workflow. With UHS Video Speed Class 30(v30) (32GB-256GB cards only) and UHS Speed Class 3(U3) ratings, the SanDisk Extreme PRO SDHC and SDXC UHS-I Cards let you capture uninterrupted 4K UHD and Full HD video. This makes it ideal for professionals recording extreme sports and other fast-action activities without dropping frames. Professional cameras and high-resolution camcorders deserve the power, performance, capacity and reliability of SanDisk’s latest innovation. 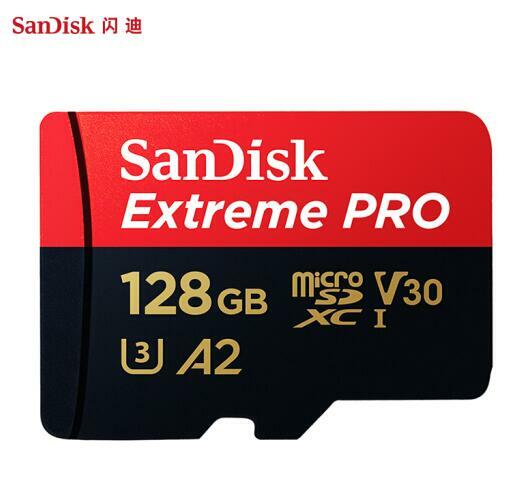 This is why professional photographers and videographers trust SanDisk memory cards.